PADI is pleased to announce that Tony Andrews has been appointed as Manager, Field Services at PADI Europe, Middle East & Africa (EMEA) from the 15th February 2014. 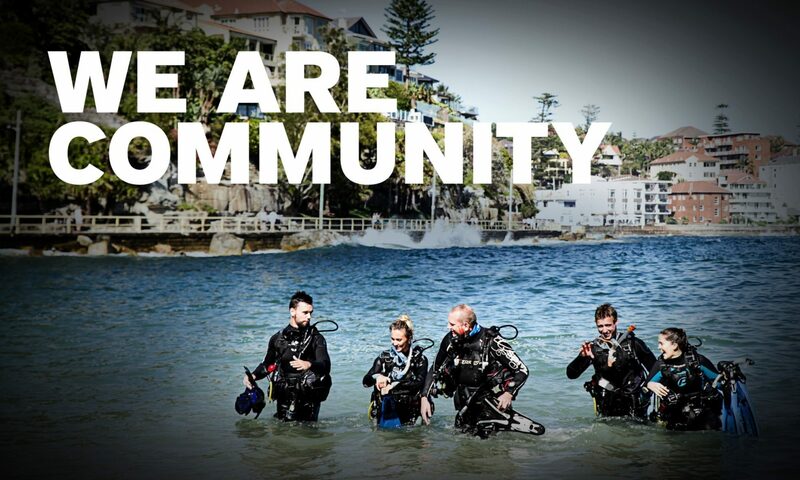 Tony will continue in his normal role as PADI Regional Manager until the 15th February 2014. Tony is a very successful PADI Regional Manager and will be an excellent addition to the PADI EMEA management team. With a dive career spanning almost 15 years, Tony has worked in both PADI EMEA and PADI Asia Pacific territories. Tony started his diving career in the UK, moved to Thailand in 2003, and worked as a successful PADI Course Director. In 2008, he joined PADI Asia Pacific as Regional Manager for Indonesia, India and Sri Lanka before moving to Thailand in 2010 to take up the PADI Regional Manager position in one of PADI’s largest markets. Tony was named Phuket’s ‘Person of the Year’ in 2012, for successfully planning and conducting the record breaking Dive Against Debris event in conjunction with Project AWARE. Not only did this benefit the local community and environment, it has continued to have wide-ranging benefits for PADI Dive Shops in the region. We congratulate Tony and wish him every success in his new role within PADI.